I have mentioned many times before about my love of a fine charcuterie and/or cheese board. 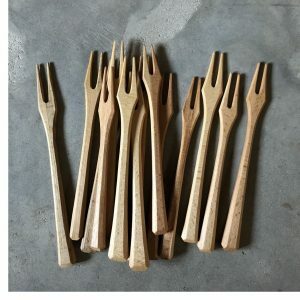 Now I have found the perfect utensils to go along with the boards I make at home – the Wooden Cocktail Forks I found from the fine folks at Michigan Sloyd. Find the Cocktail Forks from Michigan Sloyd here. See all the fine wooden utensils from Michigan Sloyd here. Lost Cowboy is powered by	WordPress 5.0.4 and delivered to you in 0.796 seconds using 45 queries.